Many users install Java on their Mac to support several applications. But sometimes it happens that users don’t need Java on their computer and they want to uninstall it from their system just because it’s an old version or due to some other reasons. Experts recommend users to remove the old version of Java and install the new versions just because it doesn’t supports new applications completely and it may throw an error. 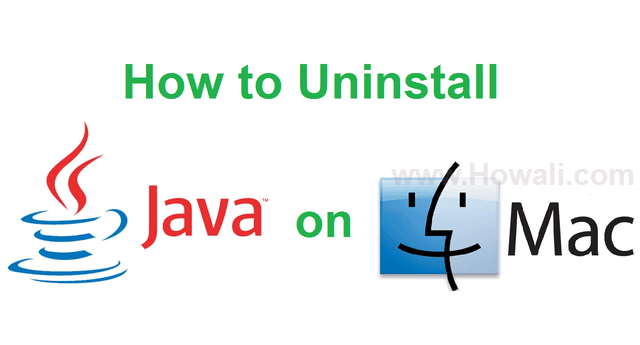 It’s very easy to uninstall Java on a Mac through this simple guide. Today I will show you two methods and this will help you to remove it completely from your system. But before that let me tell you that this post is going to get updated in future based on latest technological updates. So don’t forget to subscribe to my email list and bookmark this post for future reference. After uninstallation process is over you might notice that some of your applications were dependent on Java and they are not working properly. If this is the case with you, then you can reinstall it again or better you stop using them and search for an alternative. 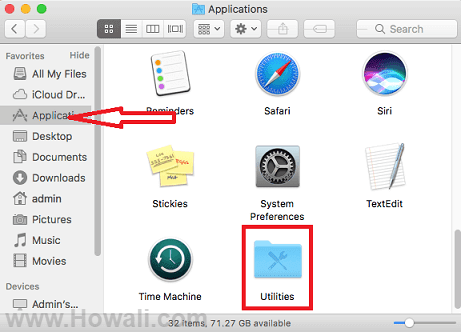 Now you can uninstall Java from your Mac OS in nine simple steps which includes manual deletion of java files and plug-ins on your macOS from several folders which I will show you further. But before you start with the uninstallation process, I would highly recommend you to take a back up of your Mac. 1. Close all web browsers on your Mac system such as Safari or Google Chrome or any other web browser which requires Java to function. 2. 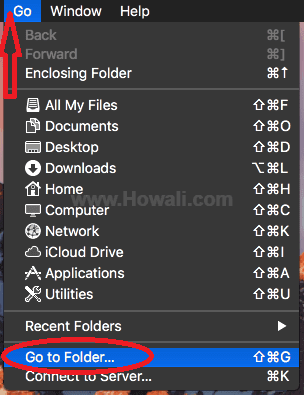 On the top in Finder, click Go menu and select Go To Folder as shown below in the image. 4. Now the Internet Plug-ins folder will open. You have to delete JavaAppletPlugin.plugin from this folder. Right click on JavaAppletPlugin.plugin and you will get an option to delete it. Simply delete it and this will move it to the trash bin. Delete this file from the trash bin also. Please note that you need to have admin privileges in order to delete this file. If you don't have admin user id and password, you won't be able to delete this file. 5. Now again repeat step 2 and enter the following path in the Go to Folder and click Go. 6. Delete JavaControlPanel.prefPane from the Preference Panes folder. You will need admin privileges for this. 8. Once you have located the Java folder, delete it immediately. 9. Finally empty the Trash bin as you do normally. Once you are done with all the steps mentioned above you have successfully uninstalled it. This is an alternative method to the above. If you have no knowledge about Command line, then I would recommend you to go with the manual method mentioned above. But if you have good knowledge of command line and Terminal, then you can go with this method. This is for advanced users, but beginners can also learn this. In this method you have to first open the Terminal and enter few commands. I will show you how to do that below. For this it will also prompt you for an admin password, so make sure that you have admin privileges before you proceed with this method. 1. Open Finder from the Dock as shown below in the image. 2. Click on Applications on the sidebar. Scroll down, locate Utilities and double click on it. Refer image below for more details. 3. 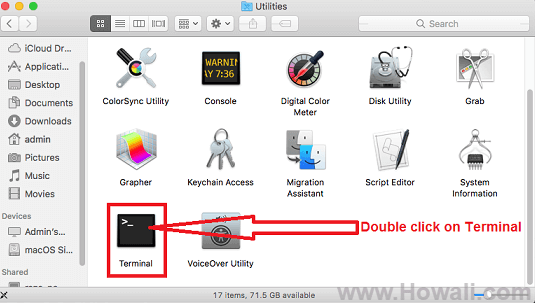 In the Utilities folder scroll down and locate Terminal and double click on it. 5. You will be prompted for admin password. Put your password and press Enter key. Once you are done with all the 5 steps mentioned above you have successfully done the uninstallation. Do let me know through comments how this post has helped you. Don't forget to subscribe to my email list and if you like this post then do give us a +1 and a Facebook like. You can also share this post with your friends and let them know so that they can also enjoy Mac on their PC.